like firs massed in a grove. In the video Jimmy Cliff performing One More. 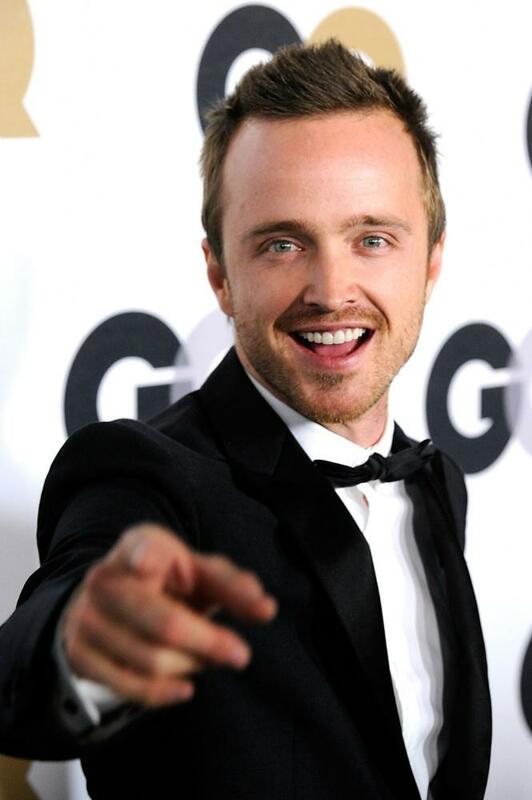 In the photo Aaron Paul hotographed by Frazer Harrison/Getty Images. Photo caption from Open City by Teju Cole. Title by Mascotes.